We work with community leaders to empower citizens to take their commute into their own hands. As a shared transportation company, we don’t charge to install our vehicles in your community. There is no need to use subsidies or public funding to incorporate a new transportation system. 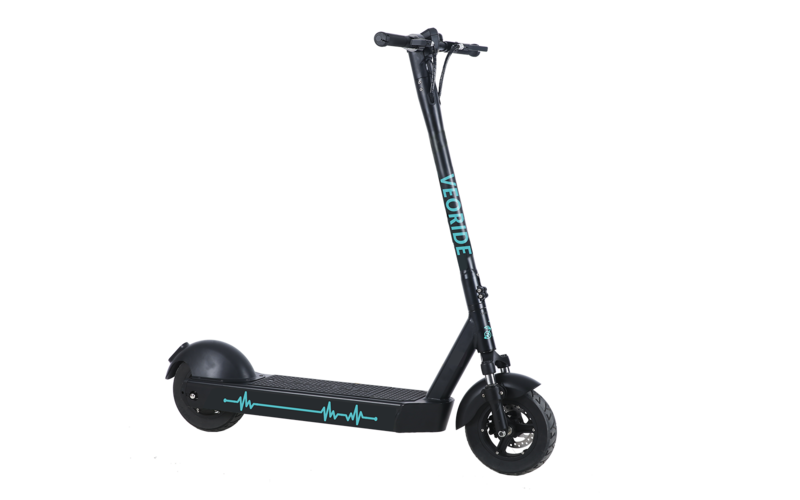 VeoRide uses proprietary methods to ensure riders park appropriately, and we communicate regularly with cities to be sure we are meeting their needs. Each city has its own needs, and we are flexible enough to meet them. From alternate payment methods to hand bikes, we strive to meet the needs of all people, especially those underserved by traditional shared transportation. Ride on! 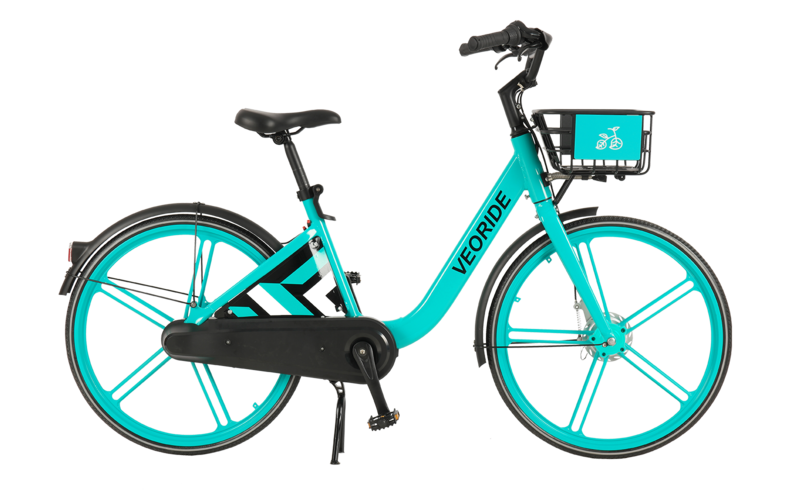 Ready to bring VeoRide to your community at no cost? Use the form to request information. 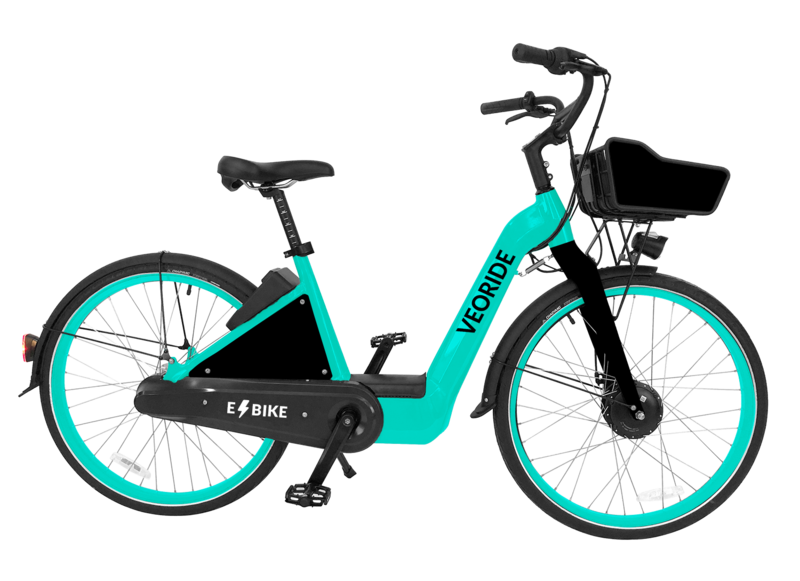 Copyright 2019 - Veoride Inc.